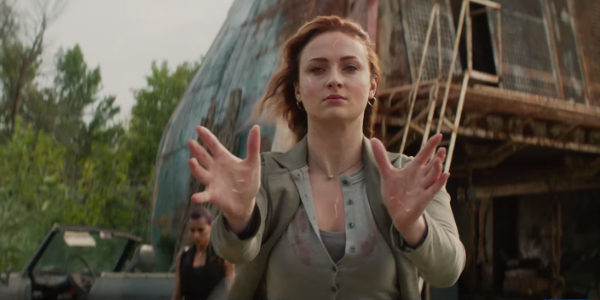 As we previously saw in Dark Phoenix trailers of (future) past, Sophie Turner’s Jean Grey is going through a bit of a crisis. Something so big that the mysterious Jessica Chastain is trying to spur it on, and the rest of the X-Men universe is still trying to decide how to handle. That something is, of course, the revelation of Jean’s Dark Phoenix persona, complete with mind-bending powers that could rend the world apart if not contained.